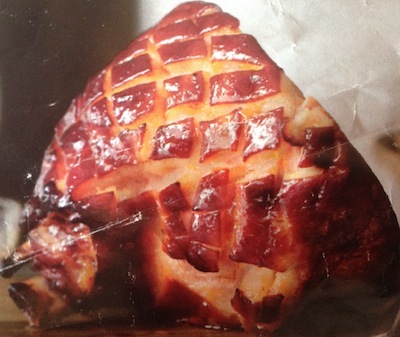 How long will your favorite food or drink stay safe? What is the best way to store it? Find the answers for thousands of items on Eat By Date! About Eat By Date - How Long Does Food Last? We are a group of contributors from the kitchen and classroom communities who set out to answer the question, “How long does food really last?”. From the best ingredients to the ordinary, we provide you with a diverse and informative perspective on food shelf life, food safety, expiration dates, recipes, substitutions, food storage and more. We are focused on helping you save money, eat healthy, and debunk the myth of expiration dates on food. How to use the site: Browse the menu above, use the search function to the left or click a picture below to learn about your favorite foods and beverages! It may come as a shock, but printed food dates are not federally regulated and do not refer to food safety. Thus, it is usually safe to eat your "expired" food after its printed date has passed. 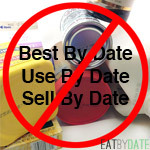 This article helps you determine what’s in a "use by", "best before", "best by" or "sell by" date to help you break away from the food date myth. Utilize our shelf life resource and stop throwing out perfectly good food. 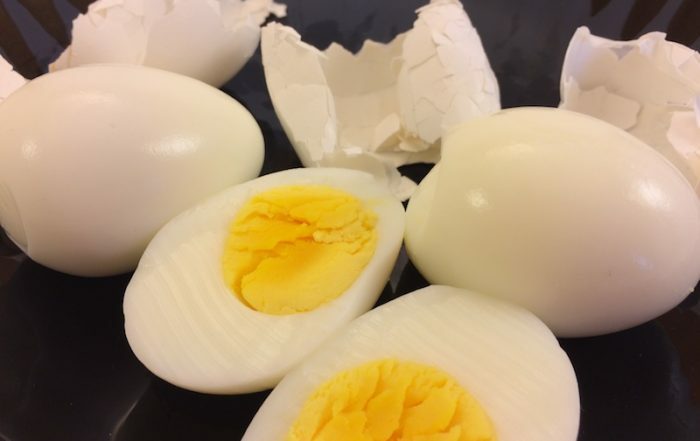 Cottage Cheese , Cheese , Sour Cream , Cream Cheese , Eggs , Hard Boiled Eggs , Ice Cream , Milk , Butter , Yogurt . Fruit Juice , Beer, Champagne , Alcohol , Wine , Coffee , Milk , Soda , Tea , Water , Egg Nog , Gatorade , Infant Formula . Avocadoes , Bananas , Blueberries , Grapes , Lemons , Oranges , Tomatoes , Strawberries , Dried Fruit , Frozen Fruit . Bread , Cake , Cereal , Oatmeal , Pop Tarts , Lasagna , Pasta , Pizza , Pie , Rice , Tortillas , Cookies , Cupcakes , Flour . Guacamole, Popcorn , Salsa , Hummus , Hot Dogs , Salt , Vinegar , Chocolate , Oil , Honey , Mustard , Jam , Ketchup , Sugar . Beef , Bacon , Spam , Ham , Pork , Beans , Tofu , Eggs , Hard Boiled Eggs ,Nuts , Chicken , Turkey , Fish , Peanut Butter , Sushi , Deli Meat , Jerky . Broccoli , Carrots , Celery , Lettuce , Garlic , Salad , Pumpkin , Potatoes , Cucumbers , Squash , Pickles , Onions , Mushrooms . Got a specific food request or a helpful tip for the community? We’d love to hear from you! Please visit our contact page.